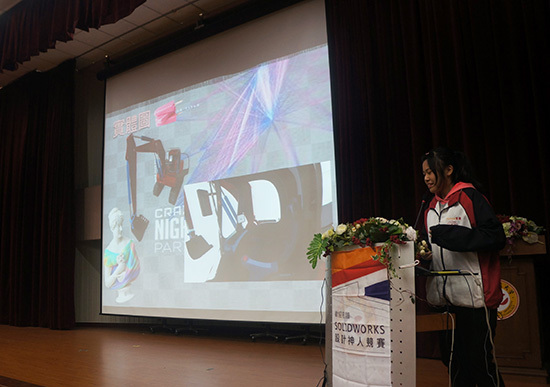 Southern Taiwan University of Science and Technology hosted the "2018 SOLIDWORKS Design God Man Competition". The award ceremony was held in the International Conference Hall of the school. The elites from home and abroad gathered together and it was very lively. 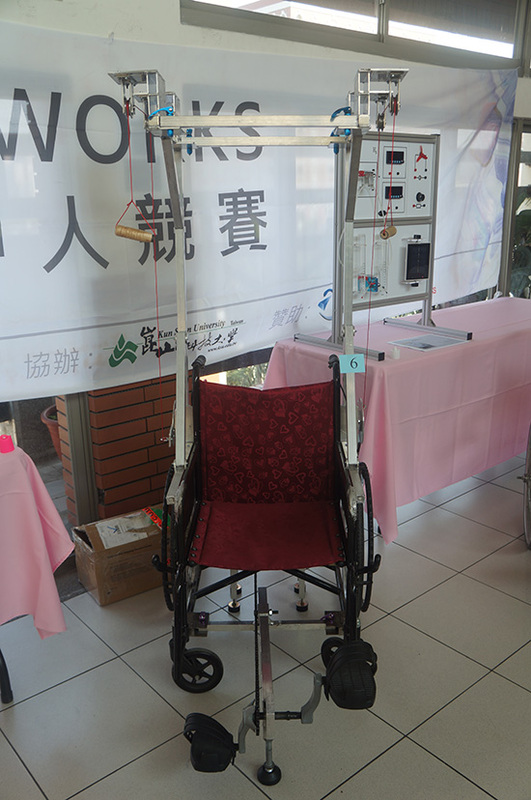 Since 2015, the Department of Mechanical Engineering of Southern Taiwan University of Science and Technology has handled a number of SOLIDWORKS design man-to-man competitions under the auspices of the world's 3D graphics software giant SOLIDWORKS Greater China distributor Shiwei International Co., Ltd. This competition is carefully planned in Southern Taiwan University of Science and Technology. Under the impetus, the scale has been expanding, and many design talents have been tapped for the industry. The results are quite fruitful. The competition attracted many domestic and foreign teams, and it also won the resounding of the students from Oxford University and Fryeburg Academy in Maine. Learn from each other. The competition is divided into three groups: "High School 3D Print Design Group", "University Entity Group" and "University Design Team". There are 152 teams from domestic and foreign high schools and colleges and universities, and only 27 teams have been selected. The competition process is quite intense. 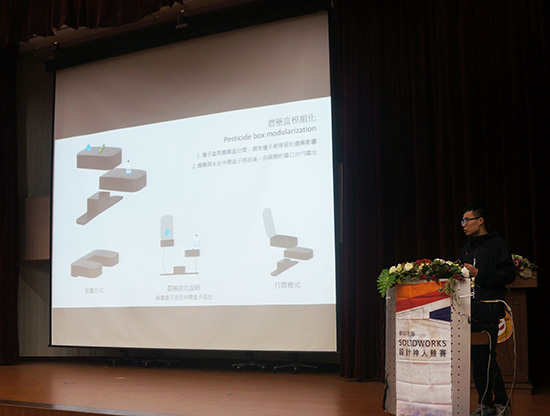 As a result of the competition, Southern Taiwan University of Science and Technology won 14 awards in the 17 awards of the "University Entity Group" and "University Design Team", which became the school with the most awards in this year's participating schools, showing the usual training. Drawing skills and creative design capabilities. Lin Yihong, senior manager of Shiwei International Tainan Branch, said that he was able to witness so many outstanding innovative design talents and was very excited. The award-winning students should recognize that this is an important course and achievement in life. At the same time, it is also the first goal for SOLIDWORKS to sit firmly in the 3D graphics software market in Taiwan. In the future, it will contribute to the Taiwan industry and lay a solid foundation. 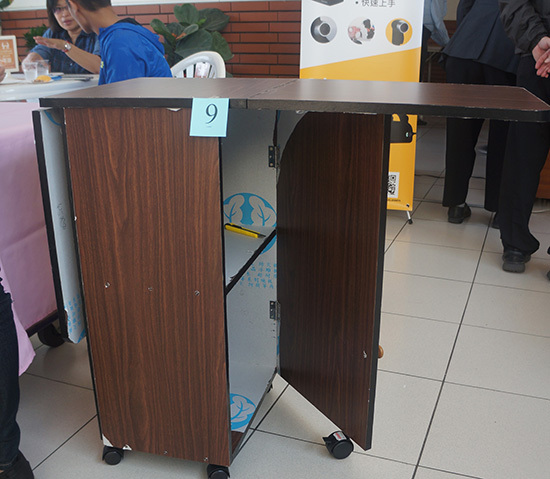 In the high school group of the competition, the honey lemon team of Yongjing Gaogong won the gold medal with the work of "smart excavator". The junior college design team was composed of the magical team of Yunlin University of Science and Technology. The work won the gold medal. The junior entity group won the gold medal and silver medal from the SOLIDWORKS original professional lecturer and the academic review from Kunshan University of Science and Technology. 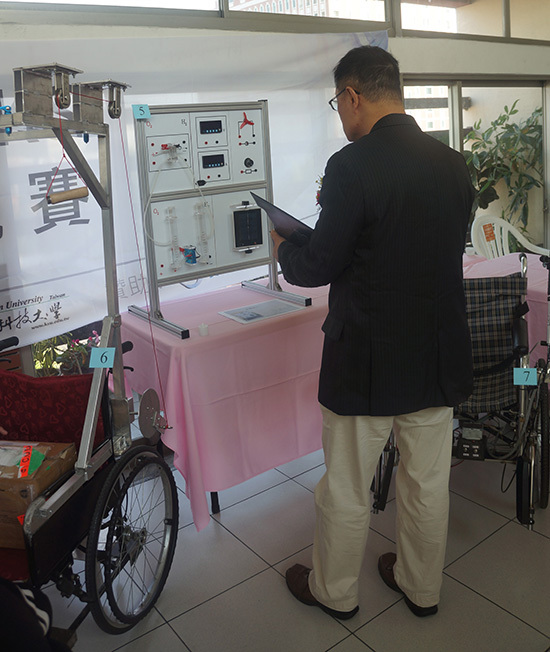 Under the guidance of Mr. Chen Peizhong from Southern Taiwan University of Science and Technology, the "Jianren is the Foot Team" won the award for the "Removable Hand and Foot Sports Rehabilitation Machine". The bronze medal was directed by Mr. Zhang Wei from Southern Taiwan University of Science and Technology. 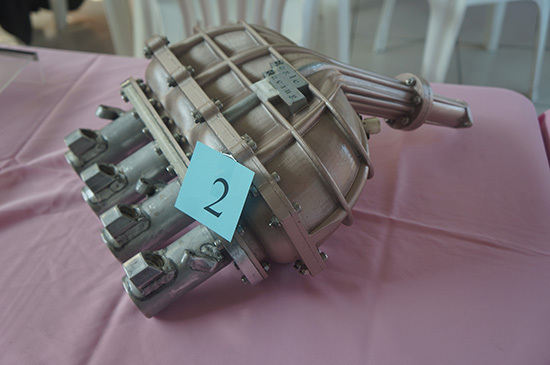 The ST Racing team was awarded with the "3D Printing Intake System". Lai Mingcai, the deputy president of Southern Taiwan University of Science and Technology, pointed out that talent is the only asset in Taiwan that can rely on the international assets, and has both creative design and practical expertise. It has become an essential condition for fresh people in the workplace. In order to promote the ideal of graduation and employment, Southern Taiwan University of Science and Technology has incentives to encourage students to obtain professional licenses before graduation, in order to enhance their professional design and research and development capabilities, and to raise their heads to go international and meet world-class competition.